This video player without an interface that provides you with the best browsing experience. MPV Player does not have actually a classic interface. The impact that it creates is on the speed — the lack of interface results in minor consumption of your computer space and RAM and thus better performance of your computer. High definition videos with the best quality can be accessed through this application. Also, the buttons such as fast forwarding, rewinding, etc., are so comfortable and smooth to use that you won’t even feel that you don’t have a remote in your hand. You can decode some of the video formats using this player as well. 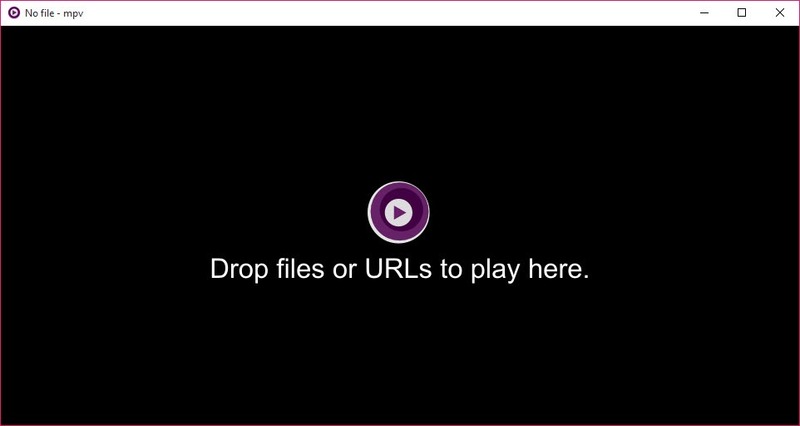 Additionally, usually, this video player does not stick in between the video is being played so you won’t have to waste your time waiting for your video to reload and play. MPV Player is known to work silently for you because it doesn’t have the interface. However, you can make a few adjustments in the settings. Even higher compatibility with other applications and greater media forms can be expected from this player. MPV Player is a different video player that can enhance your experience by not stuck in between the videos.